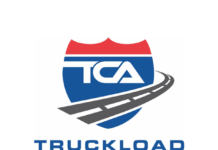 Over the last few weeks, Truckers Logic has been covering the rising demand in the trucking industry and the need for more truck drivers. 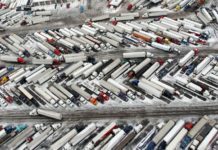 The trucking industry is well aware of the issue. In fact, I’m sure a few trucking groups are considering what needs to be done. This week, we discussed the need for more company sponsored CDL training programs. 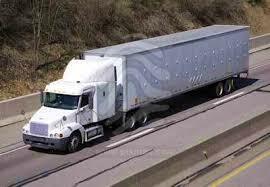 Trucking companies that need to hire drivers, this is a very effective way to get your fleet growing. We took the time to survey 100 new truck drivers not employed. 88 percent of new truck drivers can’t afford CDL training, nor can they find a company sponsored CDL training program near home. Think about truck driver training school if you will. I’m sure many of our visitors are well aware of the cost of truck driving schools. Your looking at $4K-$6K, closer to $6K based on my experience. The trucking industry is still feeling the ripples of the recession. We’re only a few years removed from the recession. New truck drivers are coming in but they can’t afford the proper training. The reason they became a truck driver is to make good money, they don’t have this much money to spend at the time. 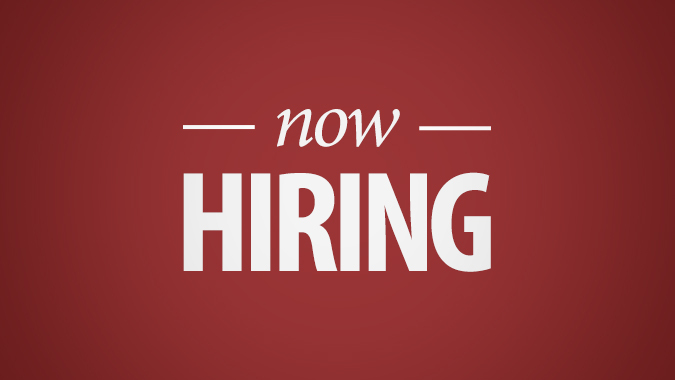 We’ve seen a lot of trucking companies using marketing techniques to hire truck drivers. Nothing wrong with that. Online ads for trucking jobs have increased over the years, surpassing the boom of 2007. Trucking companies are using social media outlets, content marketing and Google ads. The issue isn’t the fact that men and women are not interested in trucking. That isn’t the cause at all. The issue is the fact that men and women coming in can’t afford training. 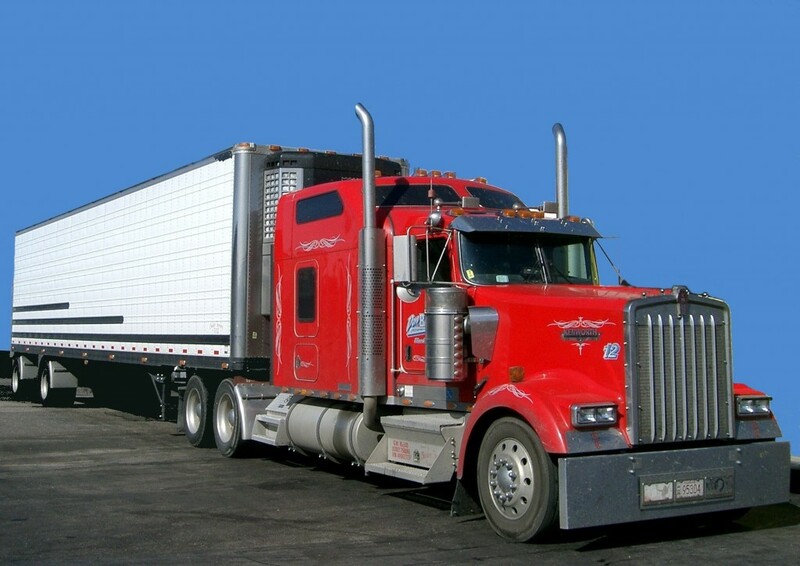 Now, we’re seeing more trucking companies offering sign-up bonuses. 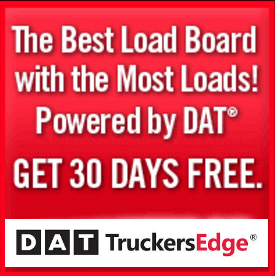 This is a great marketing technique to attract new truck drivers. Sign-up bonuses can range from $500-$3,500. However, if the new truck drivers are not properly trained, it doesn’t benefit your company. Your out marketing dollars. Yes, you may find an experienced truck driver or two from your ads but your not attracting new truck drivers. If you ask myself and many others, we need more training programs for new truck drivers. We need more company sponsored CDL training programs, affordable truck driver training schools. As an industry, we have to consider alternatives. I know our trucking associations are debating this as we speak, they always do. Even so, changes have been needed for a long-time now. Another issue that we have is high turnover rates. I looked at some stats from 2012 and I couldn’t believe what I saw. Drivers have one of the highest turnover rates in the world, 98 percent according to a 2012 report. Truck driver turnover rates has to get better and this starts with companies. It could be better pay, better benefits, one extra day off more a month. The little changes can make a lot of difference, and we can get it done. We want to hear from you. Feel free to comment, weigh in. 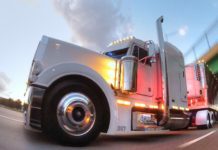 What does the trucking industry need to do to attract new truck drivers? 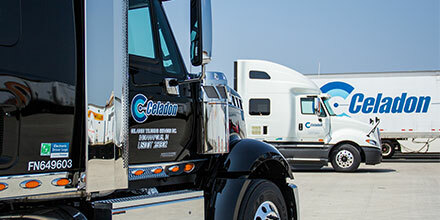 What can be done to equal the growing demand in trucking?